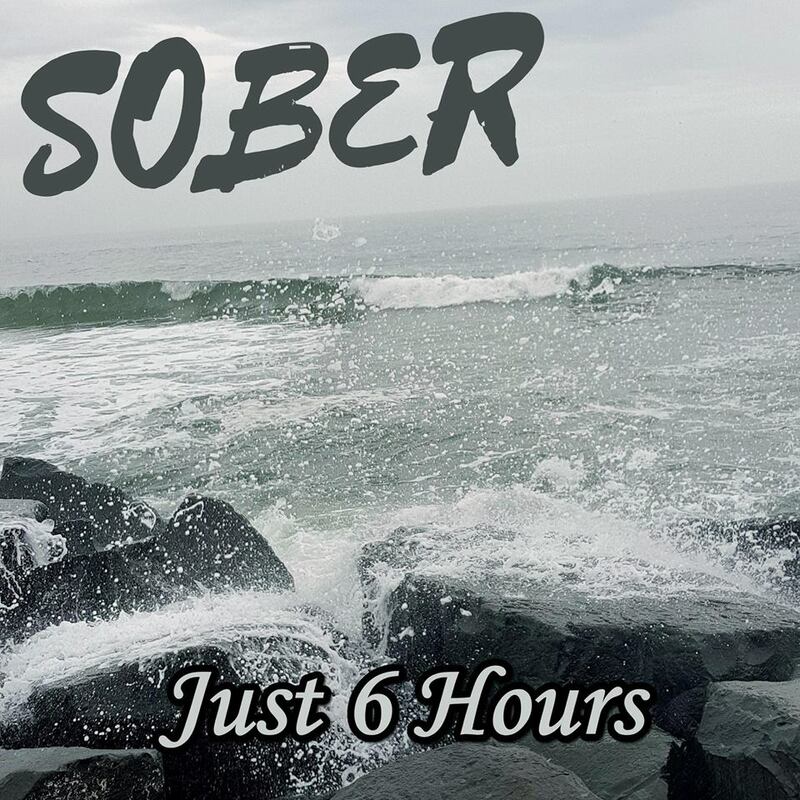 Just 6 Hours is a young, alternative rock band, based out of Asbury Park, NJ. Check out the Events page for our upcoming shows! Sign up with your email address to stay up to date on the band!